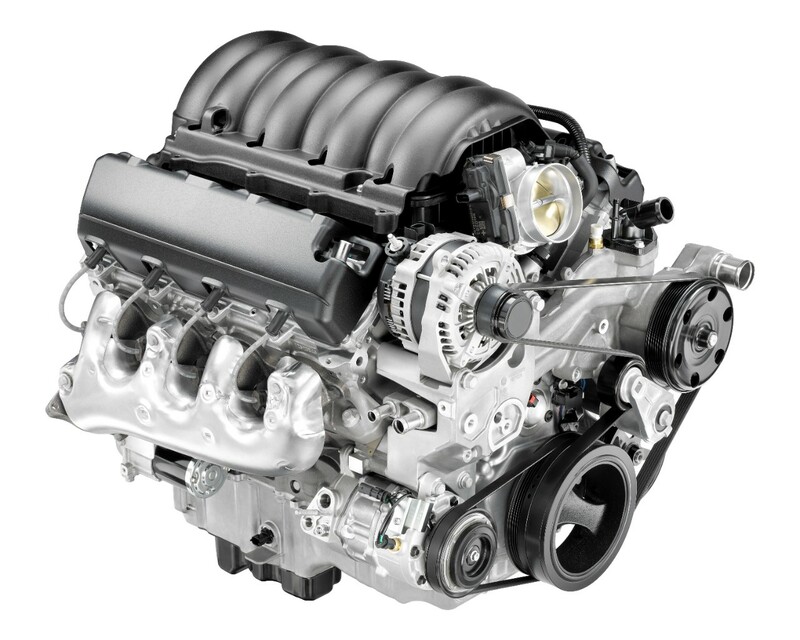 The L86 V8 engine is produced by General Motors for use in pickup trucks and SUVs. 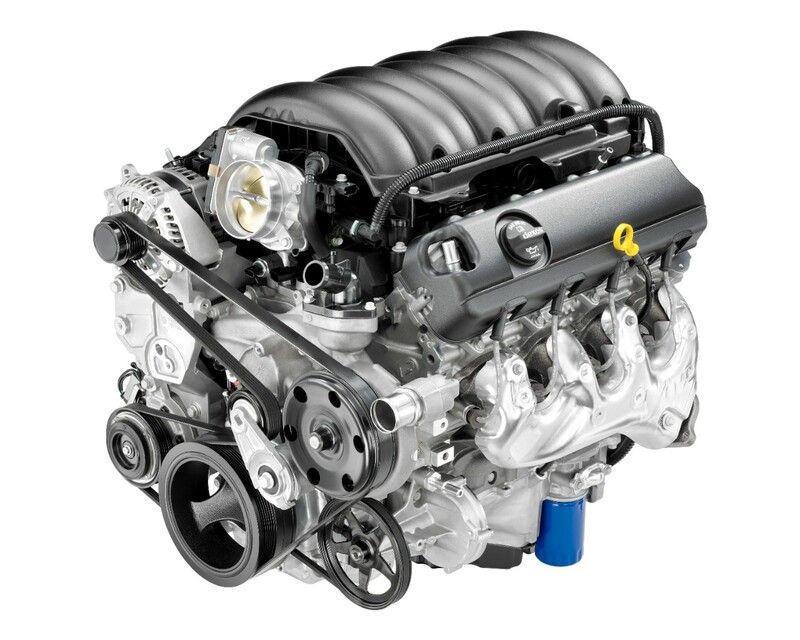 It is part of GM’s Gen V Small Bock engine design that’s known in trucks as EcoTec3, replacing the Vortec line. 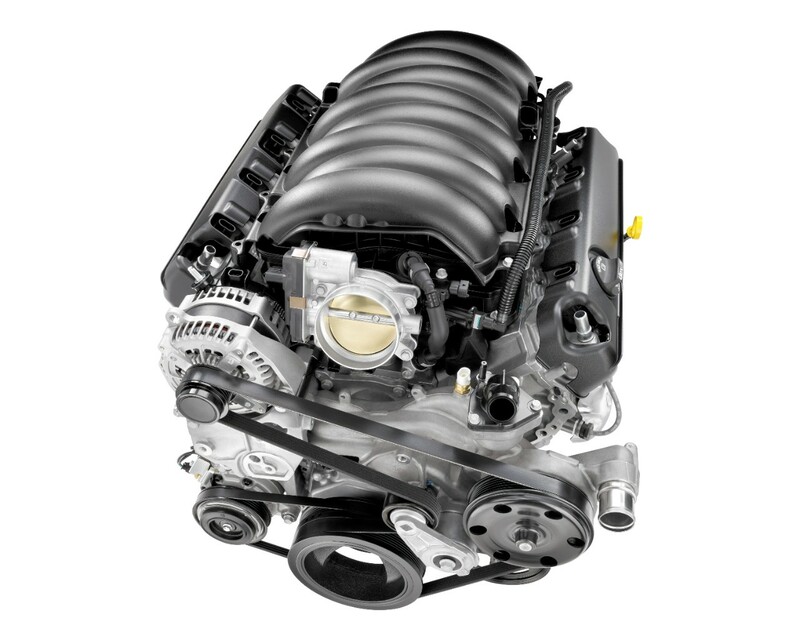 All three engines are mated with proven, efficient six-speed transmissions in the United States and Canada. The new 6.2L V-8, available later this year, is expected to be the most capable engine offered in any light-duty pickup truck. The system uses oil pressure, controlled by the powertrain control module, to deactivate the lifters on selected cylinders, closing the valves for those cylinders. It deactivates four of the cylinders on the V-8 engines and two cylinders on the V-6 under light load conditions – operating the engines as a V-4 – and seamlessly reactivates the cylinders when the driver demands greater power. The transition takes less than 20 milliseconds and is virtually imperceptible. 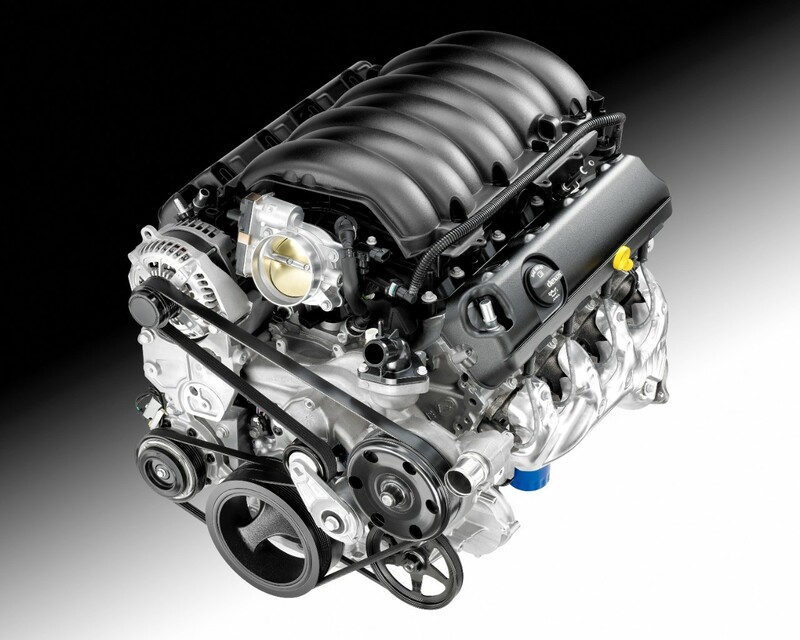 Proven truck engine designs: although the EcoTec3 engines are all new, sharing just a handful of small parts with previous engines, they build on a foundation of more than 100 million Small Block engines and billions of real-world customer miles. Engines based on the Small Block architecture are typically smaller and lighter than competitive engines with overhead camshafts, and typically have lower friction. Although package size is usually not a concern with full-size pickups, lighter weight and lower friction can both contribute to improved efficiency. Weight-saving aluminum engine blocks: all three engines use lightweight aluminum blocks with cast-in iron cylinder liners. The blocks were developed with math-based tools and data acquired in GM’s racing programs, providing a light, rigid foundation for a smooth and strong engine. The deep-skirt block design helps maximize strength and minimize vibration. Cross-bolted main bearing caps are secured to the block with four main bolts and two cross bolts each. A structural aluminum oil pan further stiffens the bottom of the block. The result is an engine that is quieter, smoother and more dependable, even under the toughest conditions. Advanced oiling system: the oiling system incorporates a new variable-displacement oil pump that enables more efficient oil delivery, based the engine’s operating conditions. Its dual-pressure control enables operation at a very efficient oil pressure at lower rpm, and then delivers higher pressure at higher engine speeds to provide a more robust lubrication. Oil capacity has been increased to six quarts for the 4.3L V6 and eight quarts for the V8 engines. All engines use GM’s Dexos oil for increased fuel efficiency and longer oil life, and V8s are engineered to use 0W/20 oil to improve lubrication and reduce friction. All trucks also feature GM’s oil life monitor, which better protects engines by recommending oil changes based on actual engine operating conditions and can save owners’ money by avoiding unnecessary oil changes.